REGISTRATION FOR THE 2016 SEASON BEGINS FEBRUARY 1st. Medicine Hat Minor Softball runs divisions U4 - Highschool. 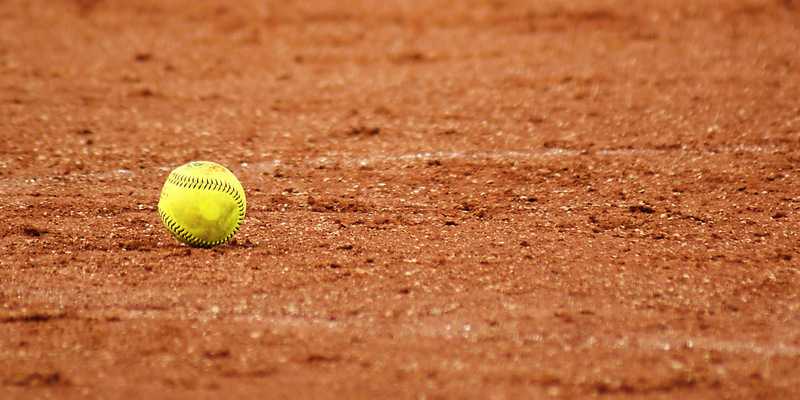 The Mandate of the Association in regards to House League is to give boys and girls between 3 and 20 the opportunity to play organized Softball/Fastpitch. The emphasis shall be on Fun and Fair Play regardless of Ability! Join the Fun and Fitness - Friendship and Competition! now with over 400 kids playing in our city! !